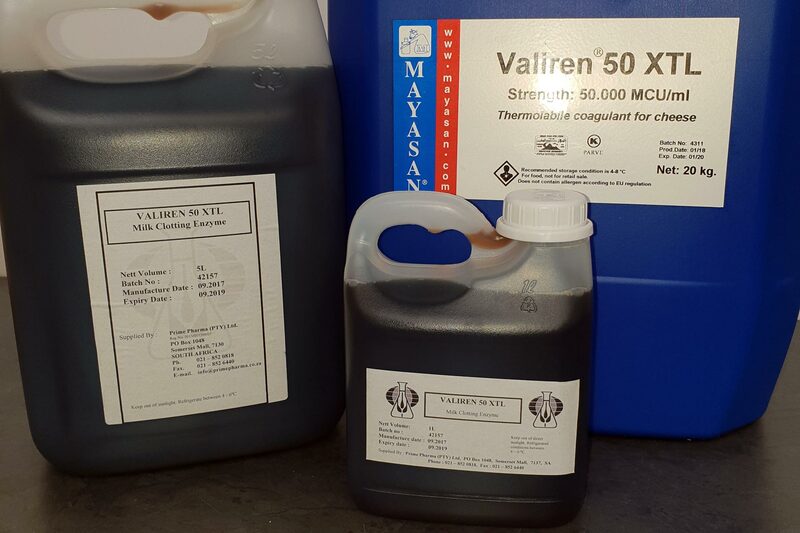 If you need a Microbial Rennet that will surpass any you have previously tried and will increase your quality while not affecting your budget, look no further than the Valiren 50 XTL. 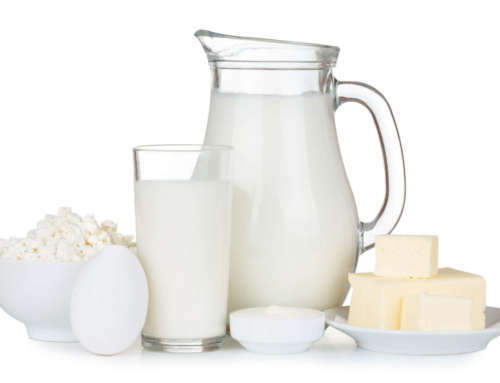 The purification treatment used to render the rennet thermo labile eliminates some unwanted protease side activities that could be the source of unwanted bitter tastes. The same treatment enhances taste and flavor. Due to the thermal labile nature of the Microbial Rennet, extra care should be taken during storage. 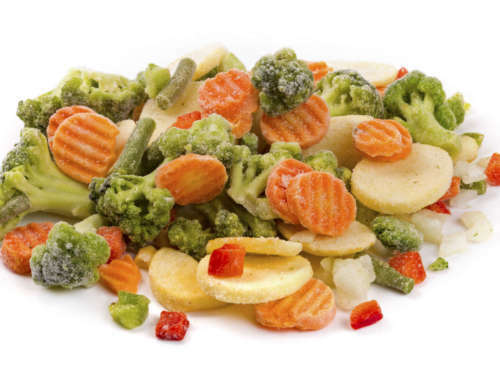 Ensure it is stored in sealed containers under refrigerated conditions (4 deg C – 8 deg C) to minimise loss of activity. 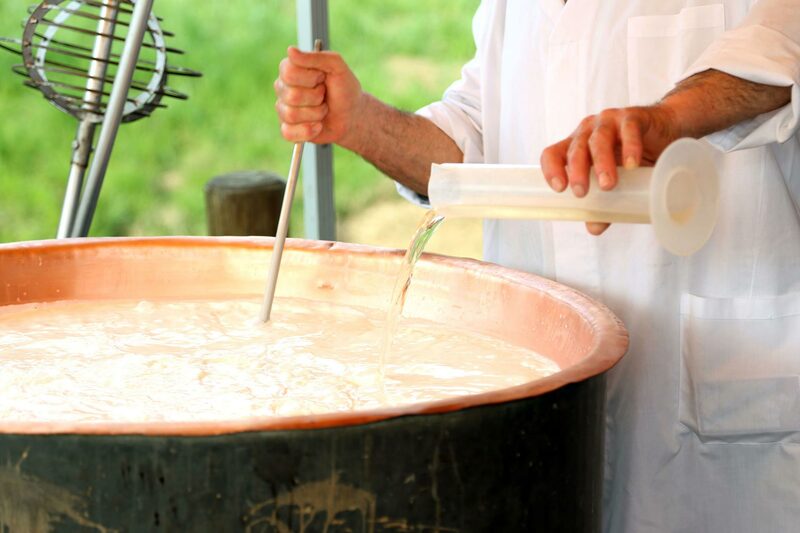 The Microbial Rennet, Valiren 50 XTL is ideal for the production of vegetarian cheeses. Prime Pharma supplies enzymes you can rely on to meet the needs of growing markets. Contact Prime Pharma today for more information. Is this a product or service for you? Do you need to try it out? You want to know more about this product or service? Use the form below to get further information.